At Discovery Tree Child Care, we strive to deliver the highest standard of quality child care assistance and education for each child. We achieve this through our quality and detailed programs that provide numerous opportunities for discovery, curiosity, wonder and interest. Furthermore, we respond to the uniqueness of each child, their needs, personality, cultural backgrounds as well as their strengths and interests. We believe that with the combination of our state of the art facilities and resources combined with our highly experienced and dedicated educators, as well as the utilisation of a solid foundational management hierarchy that we can most assuredly provide a stimulating learning environment. We look forward to your family embarking on a wonderful learning journey with us. Please take the time to browse our website to see what we have on offer and we encourage you to book a tour so you can experience the Discovery Tree difference. New and modern, both my sons are happy there under the care of friendly staff and owners.They have been to other centres and Discovery Tree Early Learning is by far the best, I'm so glad I pulled them out of the corporate box childcare down the rd and found this gem. My boys are spoilt with hugs and fun activities so I don't need to worry when I am at work, I absolutely love seeing the daily photos on storybook. My kid is one super naughty chook but these people take good care of her. She genuinely loves it here. Great looking building, super state of the art.Would recommend. Thank you! Thank you! Thank you! We are so happy everyday that we found your childcare. You take such amazing care of our daughter as promised on your website. You have showered her with hugs and cuddles since the day she arrived. Your attention to detail, creativity, suggestions (solid foods, toys, sleeping room) and play environment are beyond what we could have hoped for. Your loving and caring center is the reason I feel comfortable being back at work. A day doesn't go by, that I don't sit at my desk and think the only reason I can be here and not at home is because I trust my six month old Shanaya is having a wonderful time, is safe and so well cared for. In our eyes, you a all are masters at what you do! The combination of your professional and parenting experience placed in your unique setting are a magical mix. We are so happy that we were able to get Shanaya in your Center and keep her so close to our house. She absolutely loves the staff there..Thank you for all you have done for Shanaya! This is my grandchildren’s third childcare centre and by far the best ! We have finally found a childcare centre that actually cares, my daughter and son in law are so happy with the care for the children here.The staff and management are so helpful and welcoming, and are always helping me when Im collecting my grandchildren.Can’t thank Discovery Tree enough! Great centre, with a lovely clean feel and a family run business, so they are very focused on what they do. Friendly too. Most child care centres today are owned by corporate entities that are listed on the stock exchange and only see your child as a means to increase the value of their shareholdings. Discovery Tree, on the other hand, is 100% locally family owned and operated, so the people that own the centre are also the people working in the centre, working directly with families and children, getting to know each and every one at a personal level. 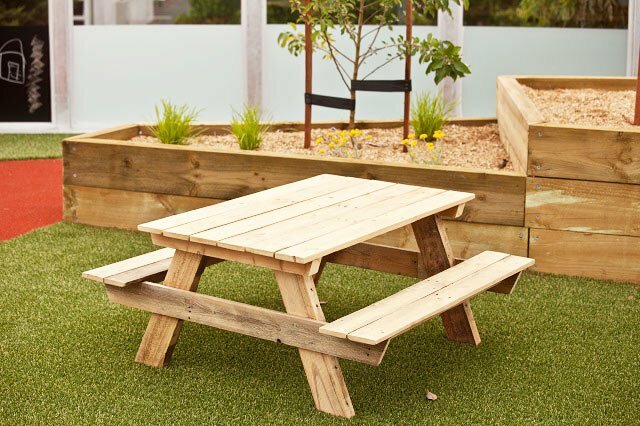 Additionally, we constantly strive to give back and support the local community by providing the very best child care assistance to not only Clayton, but also to the surrounding suburbs such as Keysborough, Dingley, Clayton South, Clarinda, Oakleigh South and Springvale, extending throughout the South Eastern Melbourne area. An Educational Leaders role is to oversee the education that is being delivered within the service, this role is mandated by the department of education. Most child care centres allocate this role to an educator that is already working within the rooms and is typically only allocated 8 hours per month. Discovery Tree, on the other hand, have a dedicated Educational Leader who is provided with 15 hours per week, solely to support and mentor our educators, ensuring that we are delivering the highest standard of educational program and practices. Discovery Tree Early Learning Centre is a brand-new state of the art facility which has been purposely built to maximise learning outcomes. The rooms have been designed to promote effective supervision of children at all times. The bright open plans encourage a warm and friendly environment. Many safety features have been built into our centre to minimise any potential harm or access of unauthorised persons. 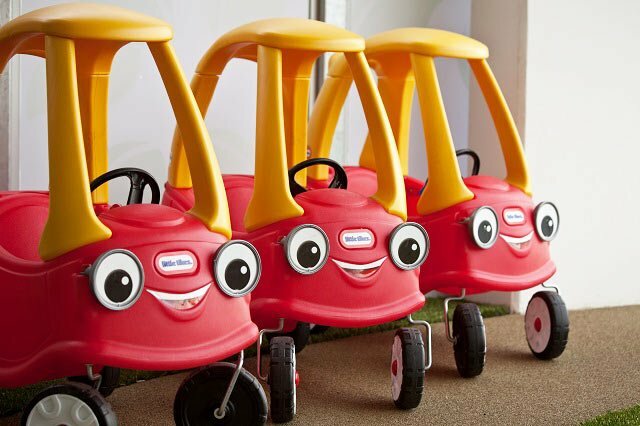 All of the play equipment has been carefully selected for quality and age appropriateness, toys and resources are always available for educators to help implement quality programs. 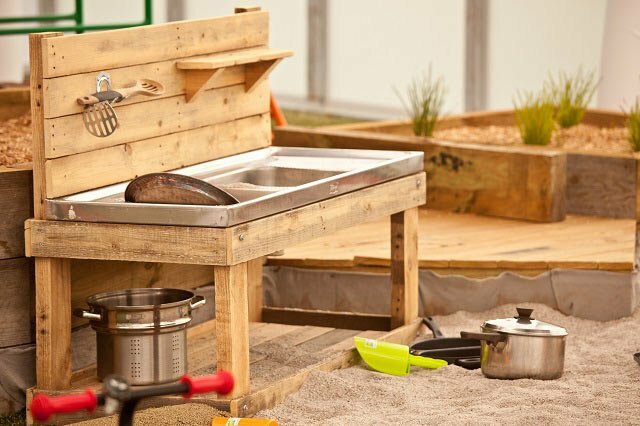 Each educational room has its own dedicated age-appropriate playground to maximise your child’s outdoor experiences, encouraging energy release and exploration. The majority of our educators are Diploma trained and qualified, exceeding the minimum qualification requirements set out by the department of education. We only employ dedicated, passionate and experienced qualified staff who are committed to working with children. Even our management staff are Diploma qualified. We encourage quality partnerships with families providing honest communication and quality feedback. Both written and verbal reports highlighting each child’s learning and development. Our Child Care Early Learning Centre located in Clayton South and we cater for all surrounding areas including Clarinda, Westall, Oakleigh South, Springvale, Dingley, Keysborough & Bentleigh East, offering long day care and early education in our state of the child art education centre. 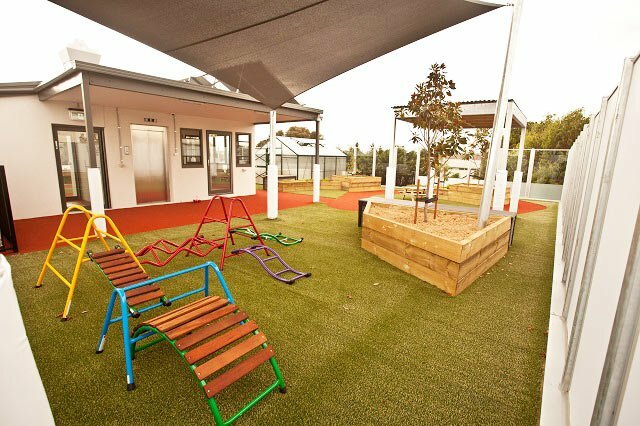 If you would like to book a tour of our Brand New Child Care Centre please contact us today (03) 9551 0870. You can also follow us on Facebook!